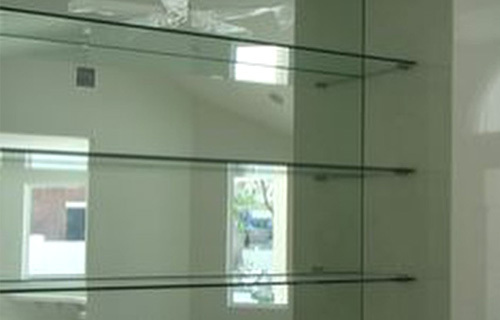 The Glass House is the best choice for exceptional glass fabrication in the San Gabriel Valley. We have been at our location for over 70 years, and have gained a reputation for delivering superior workmanship at affordable rates with personalized customer service. Each of our master glaziers has over 40 years of industry experience each. 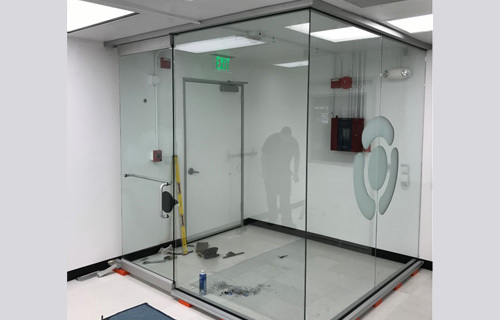 They can expertly fabricate and install a wide variety of custom glass, mirrors, tub enclosures, storefront glass, shelving, and more. We only use premium materials from top-rated manufacturers and proudly stand behind the quality of our work. At The Glass House, we take precise measurements for every project, then cut, shape and polish each piece of glass in house at our Pasadena shop. This gives us the ability to create glass or mirrors in any size and shape. We can also finish our glass with polished, seamed, or beveled edges. 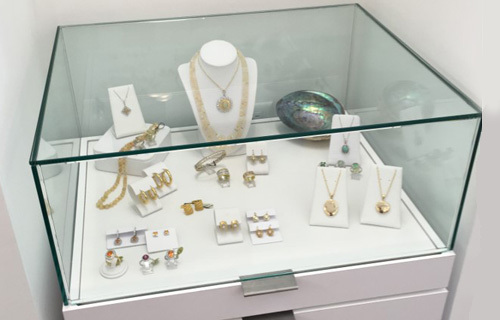 We buy our glass by the case instead of the sheet, in order to keep an inventory of different glass types, colors, and thicknesses readily available. Stop by our Pasadena shop or call us today to speak with a knowledgeable staff member. We'll custom fabricate glass or mirror to your exact specifications with spectacular results. We are centrally located in Pasadena, near Sierra Madre, Arcadia, Glendale, and surrounding areas.